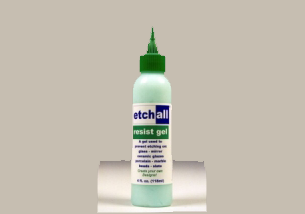 etchall® resist gel is a water-based gel that enables you to create your own unique designs without using a stencil. etchall® resist gel forms a protective barrier against etchall® etching creme or etchall® dip 'n etch. This barrier acts as a resist preventing the surface from being etched. 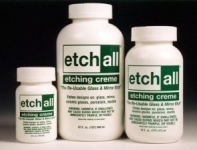 The etchall® squeegee is a flexible plastic tool for applying the etchall® stencils and etchall® etching creme. 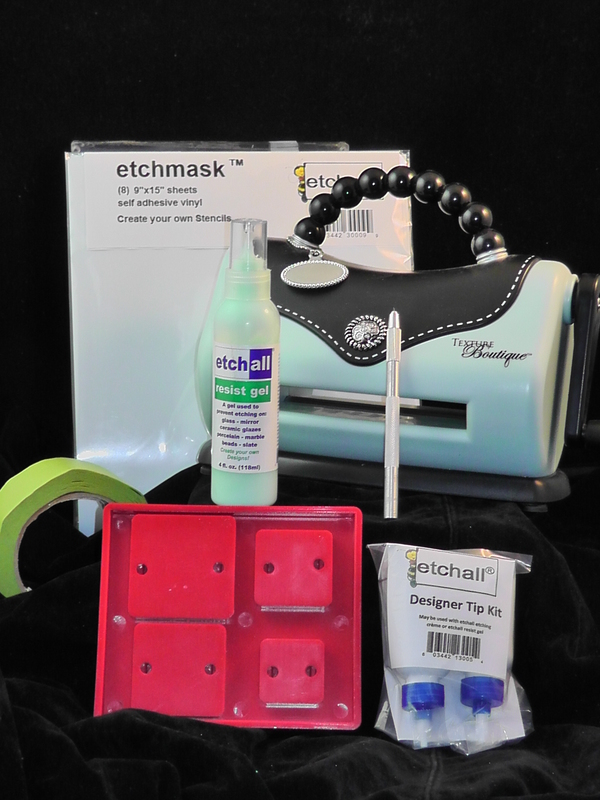 The squeegee is perfect for removing air bubbles from stencils, and for evenly applying etchall® etching creme. 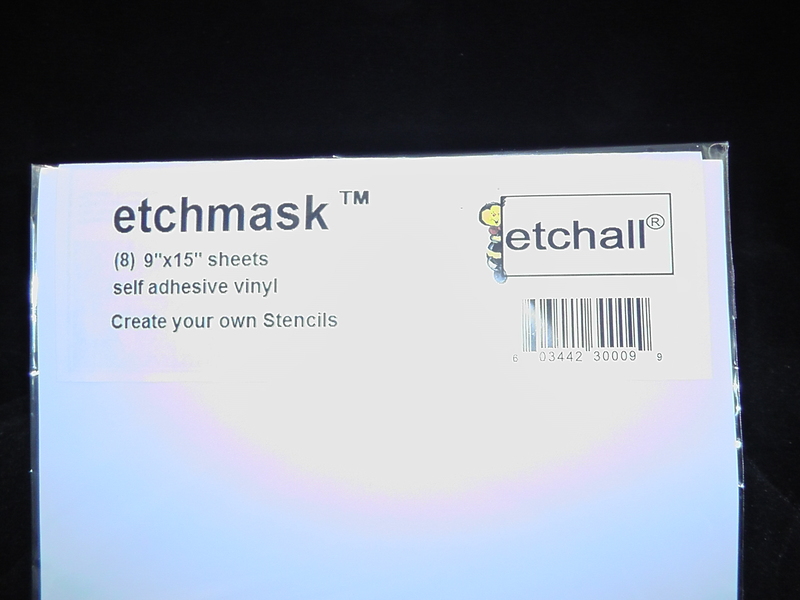 etchall® stencil pick knife removes a portion of the stencil in order to expose the surface for etching. This process is known as picking or weeding, because you selectively remove sections of the stencil in the same way you would remove weeds from a garden. 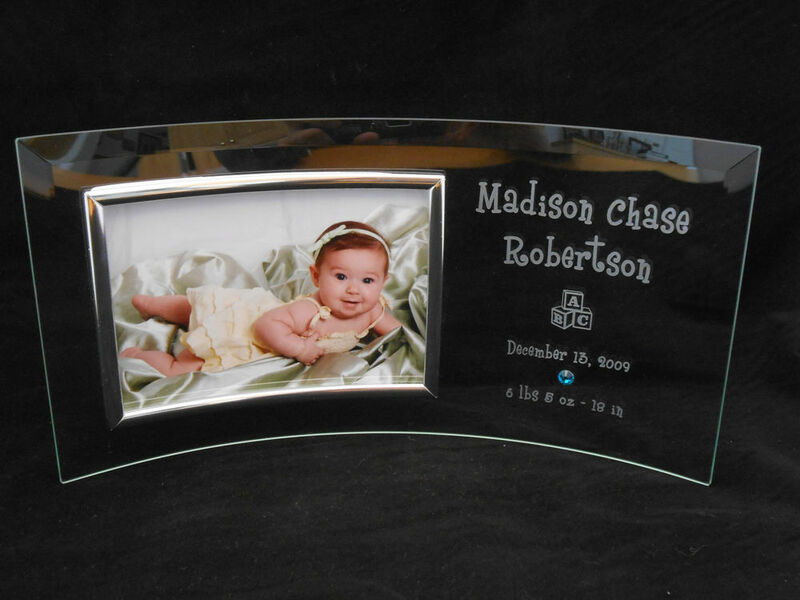 Use pre-cut stencil of your name, image or initial. 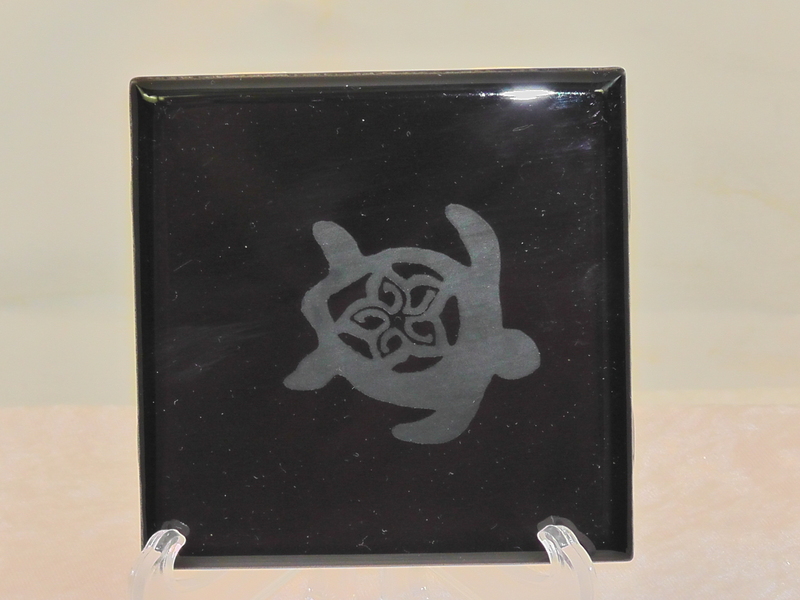 Learn how to apply etching cream to a round surface. 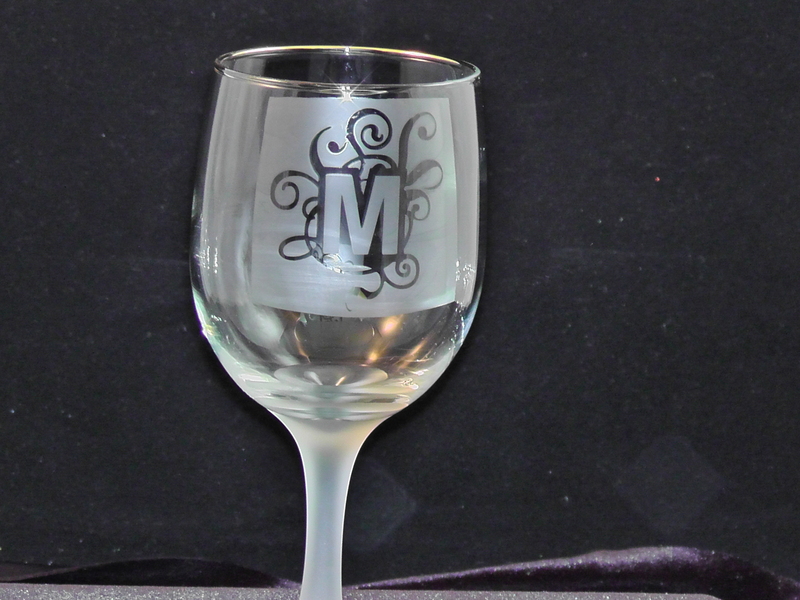 You can also etch the stem. Duration is 2 hours. 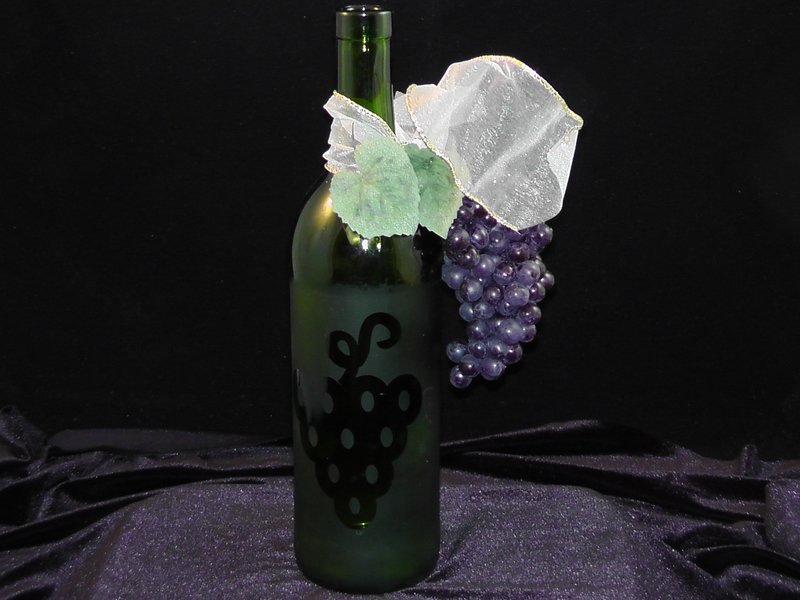 In this class you will learn to create your own stencils. If you are a card maker or scrap book person then you know about the Cricut cutter and Big Shot die cutter. 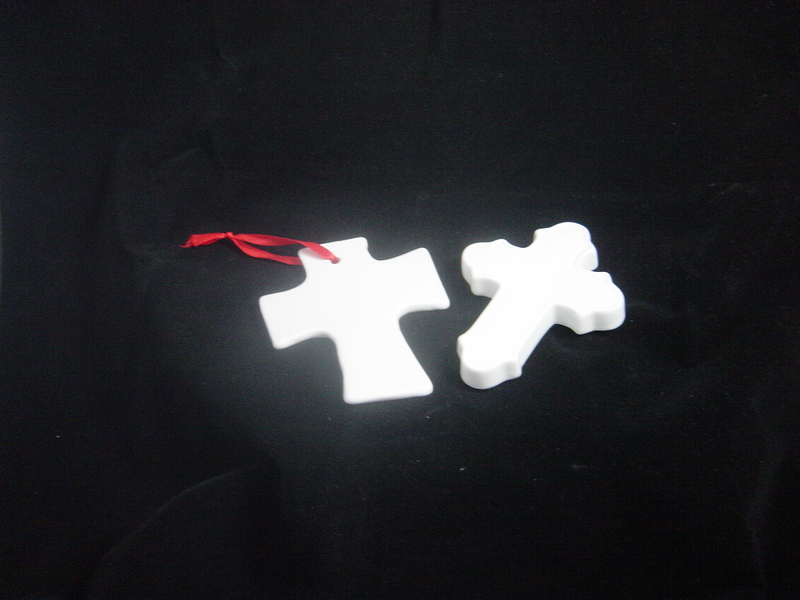 Both of these can be used to create your own stencils. 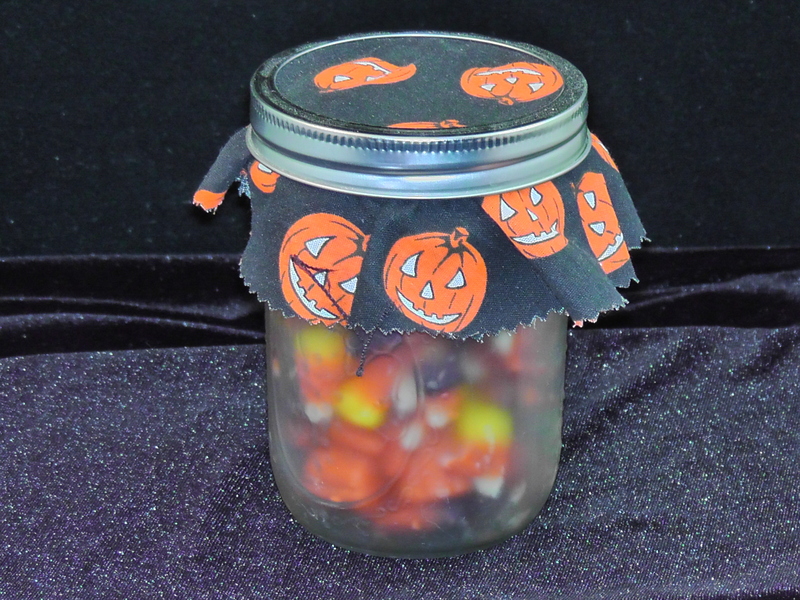 Resist Gel and Design Tips allow you to make your own pattern or image. 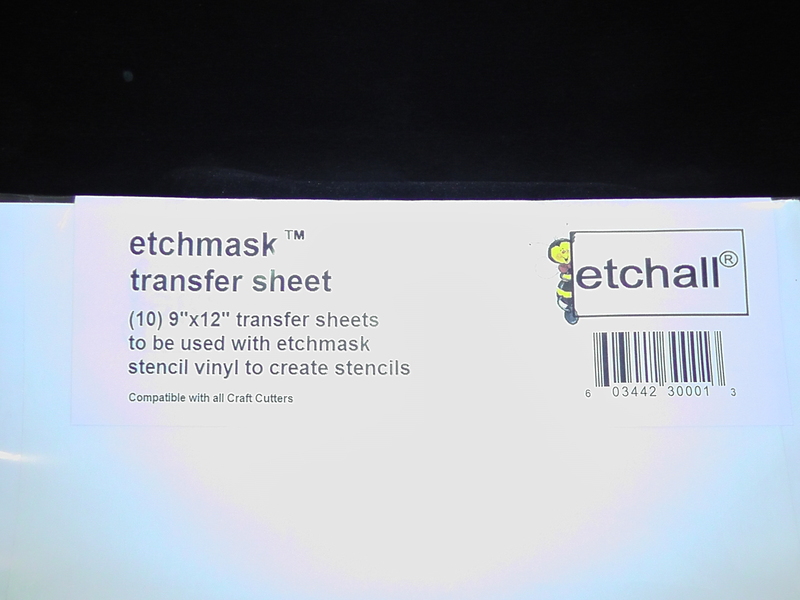 You can make custom stencils with tracing paper onto the Etchmask and cut with our specially designed Swivel Knife. 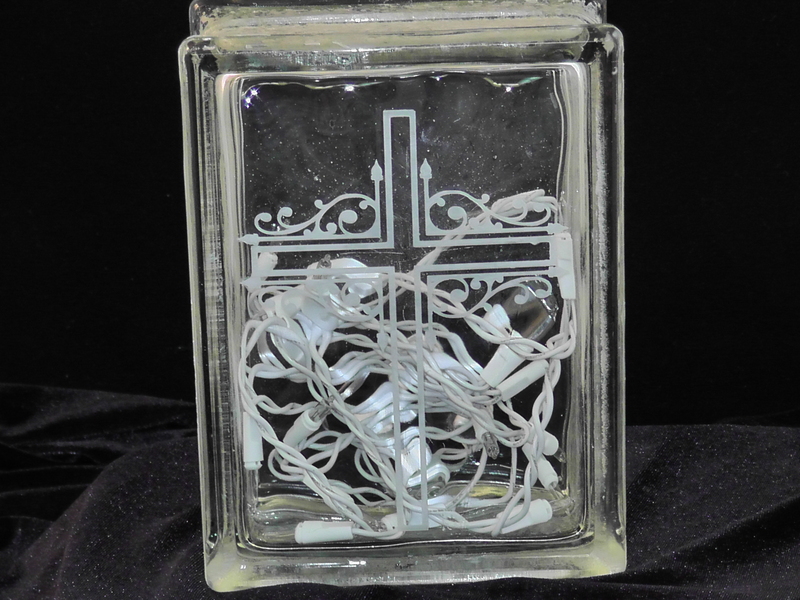 Learn about positive and negative images for etching. 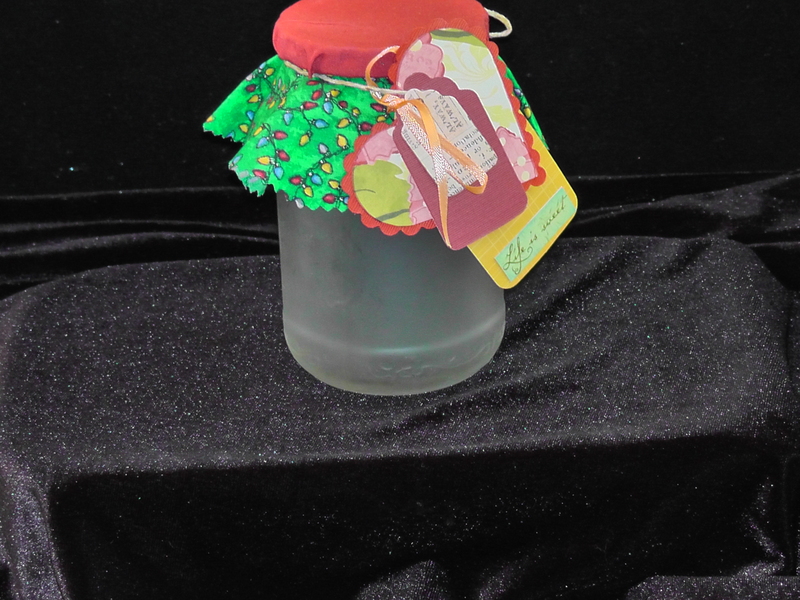 Recycle, reclaim glass jar to make gifts using Dip’n etch. We can use a pre-cut stencil if you wish. 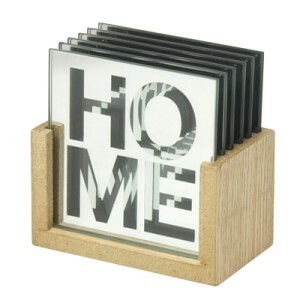 I supply the items needed for this project. You can pick out a circle of material that fits the person to receive the gift. 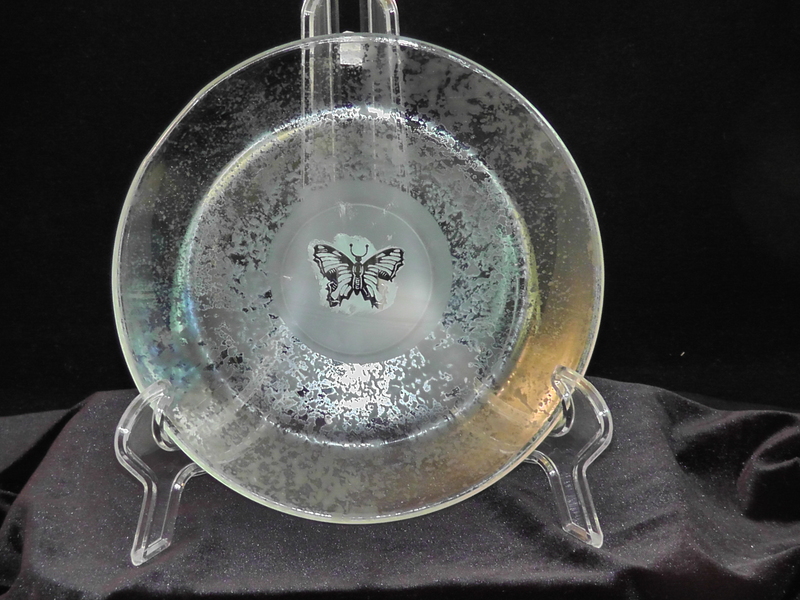 This is a serving dish with two separate steps to complete. Duration is 2 hours. 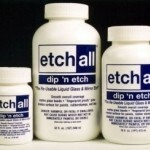 You will use etching cream and apply it in two different ways. Stencil a negative image in the center and texturing the remaining parts of the dish. You will use a Pre-cut stencil for the center. 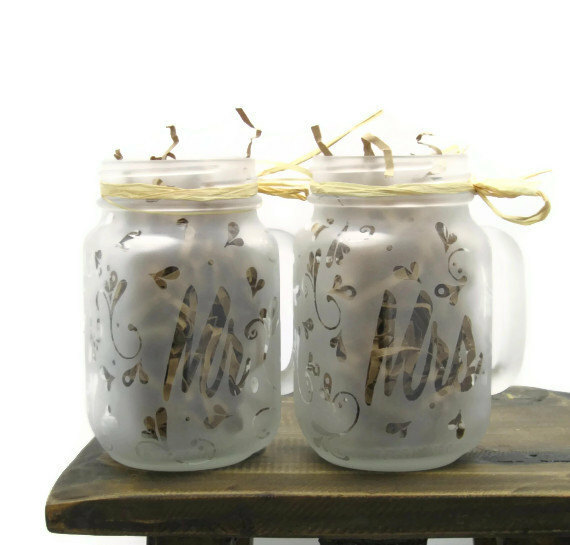 Choose from 3 different stencils. Reserve your seat below or call for more information 1-877-210-8558. 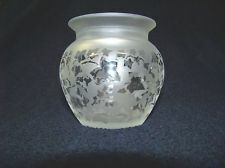 Small vase with reversed image (also called a negative image). Using a Pre-cut stencils. Etching with my Dip’n etch. Time for Peace on Earth ..... and Santa. Ho! Ho! 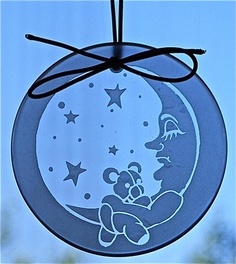 Let’s have a holiday craft workshop making the Cookies for Santa plate or one of three different ornaments. 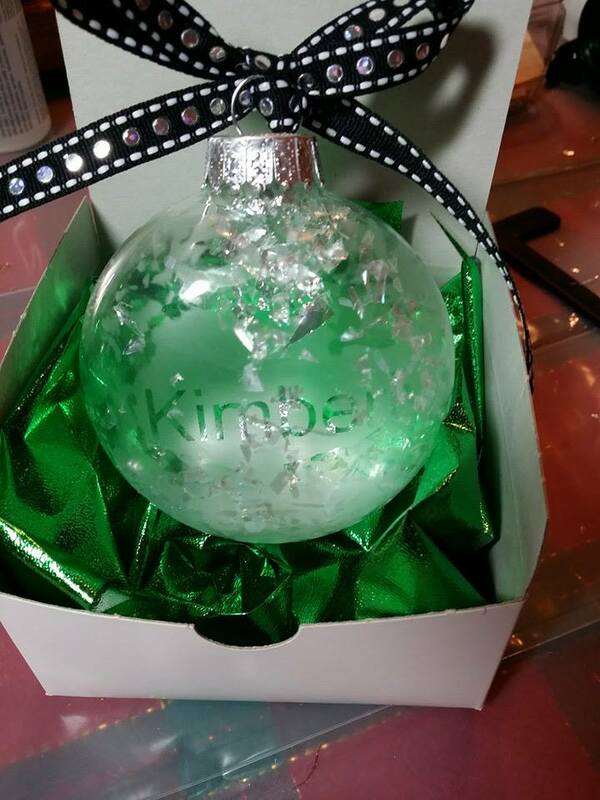 Hand crafted gifts are always special at the holidays! 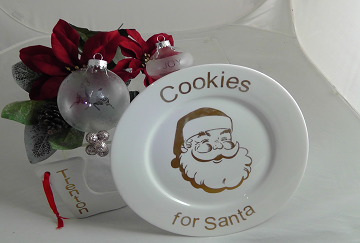 Cookies for Santa plate is easy and you will have fun making it in the class. Date and Times (class lasts about 1½ hours): *** Afternoon Classes *** 12/6 - 2:00pm 12/22 - 2:00pm *** Evening Classes *** 12/14 - 6:00pm 12/22 - 6:00pm Special December classes are $19.00 each, including all materials to etch the plate or one of the three ornaments.